Mike Larbre Automotive takes pride in offering outstanding quality in the Sonoma automotive repair and maintenance market. 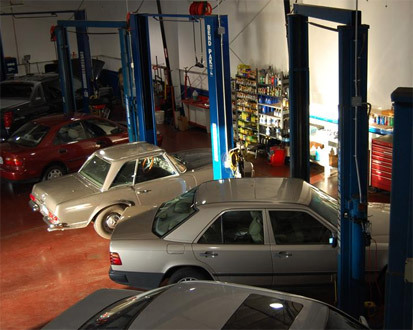 Our highly skilled and certified technicians maintain the quality of work our customers deserve and have come to expect from this business when it comes to auto repair. We strive to make the process of maintaining your vehicle as easy as it should be, making sure you are kept up to date with the auto repair process along the way. We provide Sonoma auto repair services for Domestic, European, and Asian vehicles, but not only that we also provide smog check and repair services as well.